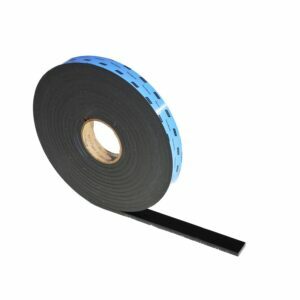 Categories: Hi-Bond, Vibrations, Structural glazing, Double sided adhesive strips, Bonding, IMPROVEMENT OF U-VALUES. 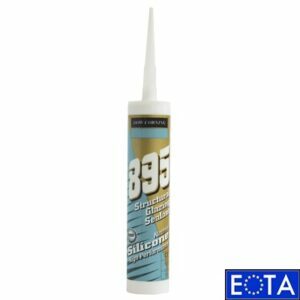 Support from open-cell polyurethane foam with a high density, provided with an acrylate adhesive on both sides. The Thermalbond V2100 distinguishes itself by an easy removable polyethyleen liner, without tearing. 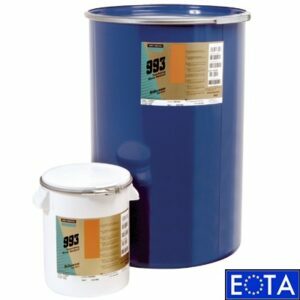 The acrylate layer on both sides is pressure-sensitive and bonds on metal and glass, while the support ensures the necessary distance between the materials.